This category consists of several pages, so do not forget to hit the next button at the bottom of the page. 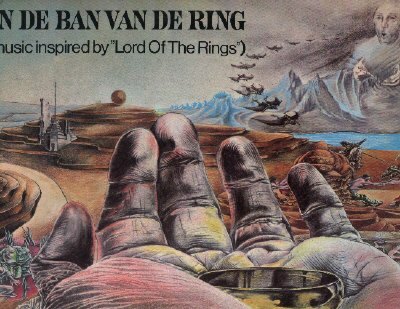 The original album from 1970 was released by Aldrich himself in a very small number (perhaps only 5 copies) to pursuade the filmcompany to let him make the music for the upcoming possible filmadaptation of The Lord of the Rings. He send one copy to Tolkien. The cd-r is based on the LP. 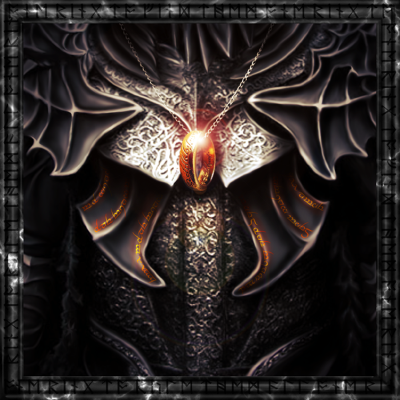 Contains music and a narrator. 20 tracks, written and sung by this singer from New Zealand. 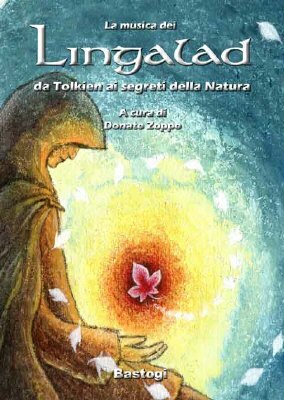 Text based on poems, songs and scènes from The Lord of the Rings. Style: folk. Cd inlay signed by Marion Arts. 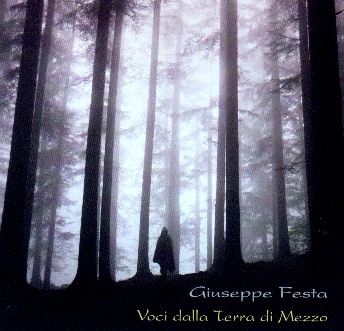 Cd, 2003. Sixteen tracks, both songs and instrumental. 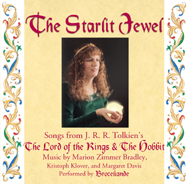 All-natural, soothing and fun, acoustic music from Hobbiton and Rivendell? 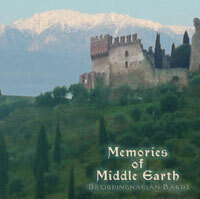 That's Memories of Middle Earth, a Celtic Folk tribute to JRR Tolkien's The Hobbit & Lord of the Rings. 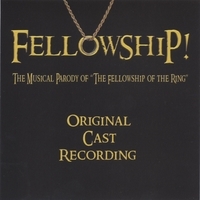 In January 2001, we released our Lord of the Rings music tribute song, "Tolkien (The Hobbit & Lord of the Rings)" to MP3.com. Within a month, the song skyrocketed up the charts to #14 of the MP3.com charts out of over two million songs! 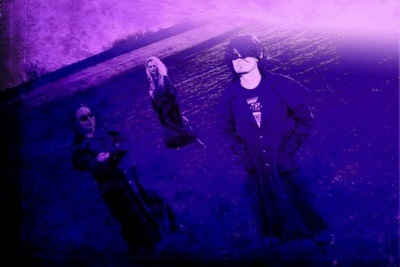 9 hardrock tracks, including "By the Gates of Moria" and "Gandalf's Rebirth". Cd. 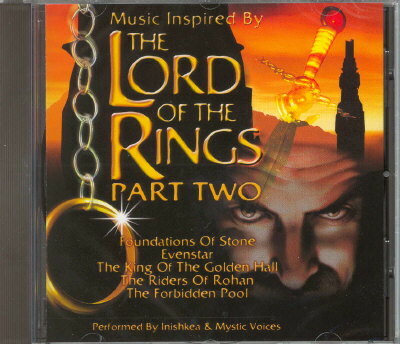 13 hardrock tracks, including "The Bard's Song - The Hobbit". Cd. 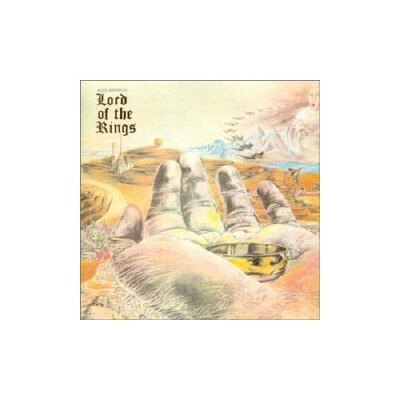 10 hardrock tracks, including "The Lord of the Rings". Cd. 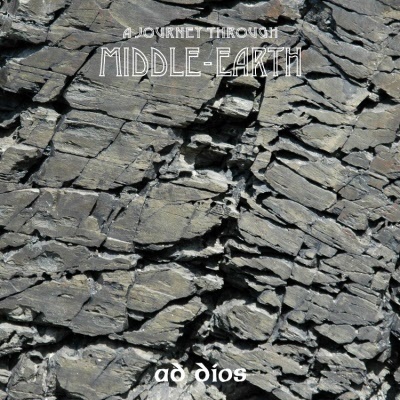 Nine tracks, all with a Middle-earth theme. Style: popmusic. 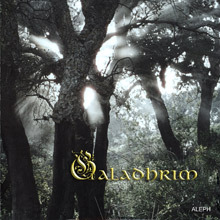 18 tracks, all with Tolkien titles, like "Eärendill", "Boromir", "Lothlórien". All sung in Czech by Jim Cert, accompanying himself on the accordeon. Some lyrics by Tolkien. 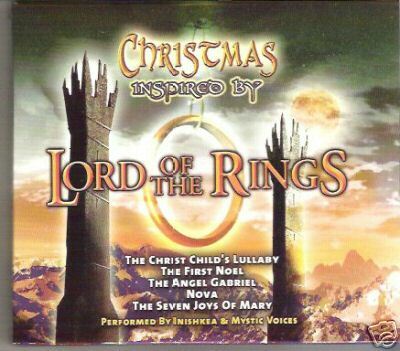 11 tracks (like A Night in Bree, Lothlórien, Galadriel's Mirror, Elessar's Coronation), all but one instrumental. Style: jazz. 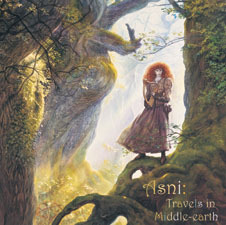 Cd with 9 songs "with symphonic flare and renaissance-styled dances", from Departure from the Shire to The Grey Havens. 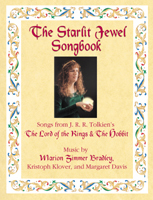 Dvd with music from Lingalad, including a live-concert from their Tolkien songs. Hardrock band. On the cd Tolkien reads a few sentences about human mortality. 2002. Nine tracks (like the 'Walking Song', 'Lament for Gandalf' and "Gil-galad") sung in English by this Argentinian singer. Style: folk music. Cd inlay signed and inscribed by Grimsditch. 2005. Eight tracks (like the 'Isildur's Bane', 'Bath Song' and "Ent Song") sung in English by this Argentinian singer. Style: folk music. Cd inlay signed and inscribed by Grimsditch. 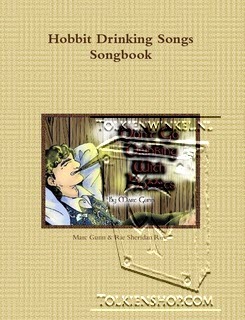 Thirteen Tolkien songs. With applaus and background noice you have the feeling you are listening to a concert in The Prancing Pony. With songs like "Dwarf and Orc", "The King's Beer" and "The Ballad of Balin Longbeard.". Cd. Warm Weather Music, 1999. 24 tracks, telling the story of Bilbo. Style: folk/country and western. Cd. Reissue on cd-r from the1967 LP. 10 tracks. Style: flower power. 10 instrumentale tracks and a song in French. Style: folk music.